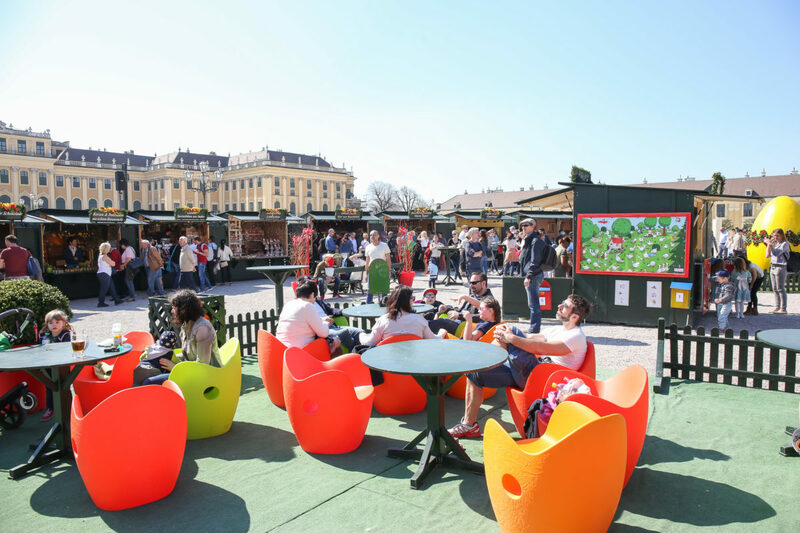 Visitors from all over the world are invited to enjoy the colourful market activity on the Easter Market in front of Schönbrunn Palace. Be surprised by the variety of products and also the culinary offers on the Easter Market. Seize the opportunity to offer your guests, clients and employees to spend a wonderful time at the Easter Market Schloß Schönbrunn with exclusive culinary vouchers.